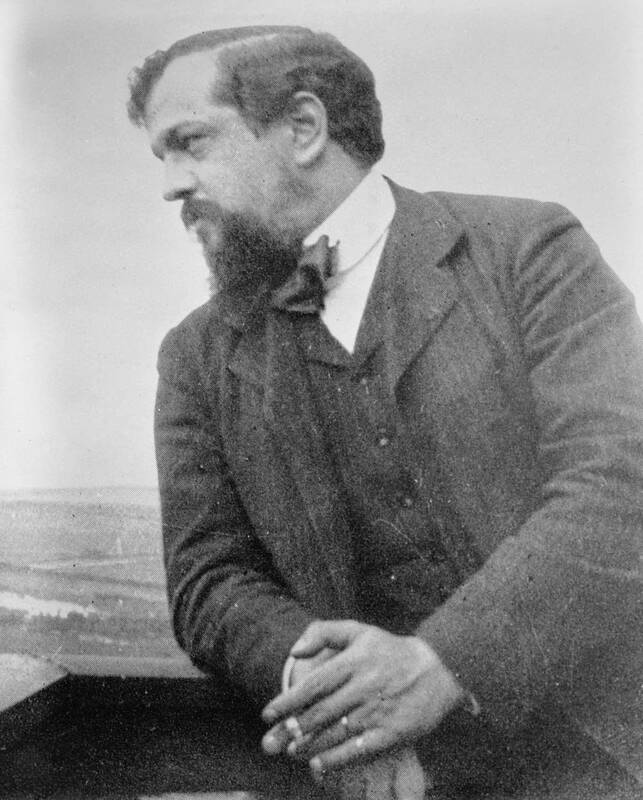 With Debussy's 150th birthday on Wednesday, we are playing some of his greatest works during the 10 a.m. Morning Glories. If you don't see your favorite work in the list, don't despair, it will almost certainly be played at some other time during the day. You will just have to listen to find out when. And if you still don't hear it, you can always request it on Friday Favorites.